Tallulah learns that sometimes having fun is more important than being super at something. Sure to be a hit where the Tallulah series is popular, but also works well as a stand-alone. An excellent purchase for elementary nonfiction collections. A complex and rewarding package that will be cherished by children and adults alike. A strong choice for poetry collections. This gorgeously performed production will inspire student interest in poetry and mythology, and is a must-have for libraries and classrooms. An absolute delight to read, these poems will have children and adults moving to the beat. A charming addition to poetry and music collections. 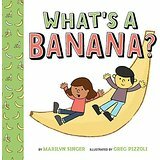 A richly complex fractured fairly tale well suited for classroom sharing, performance, or readers' theater. 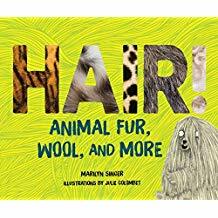 These are recommended additions to any picture book collection, as they will delight parents and young children and catch the interest of newly independent readers. A witty, seductive pairing of poetic imagination and artistic vision. 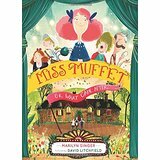 This book will appeal to young ballerinas and tap dancers.